Hexagon Classics are delighted to offer this extremely low mileage, 1 owner E46 BMW M3. This car was originally sold by Hexagon BMW in 2001 to its one and only owner and its fantastic to have such a stunning car back with us. The E46 M3 is one of the most iconic BMW’s ever built and even to this day is still regarded by many as the greatest M3 ever produced. Few cars before or since have quite captured the magic of the E46 M3 and no car manages to combine fun and everyday usability in quite the same way. The car on offer today is one of the most special cars that we have come across in recent years. Being just a one owner car for the past 17 years, it has been meticulously maintained and cared for. It must also be one of the lowest mileage E46 M3 Coupe’s available today. 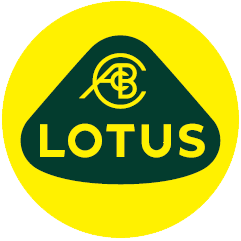 The car is presented in the stunning colour combination of Phoenix yellow with black leather interior. The manual gearbox is highly desirable as many of the cars came with the alternative SMG gearbox and the manual gearbox aids greatly to the driving experience and helps to maintain the cars purity as a drivers car. 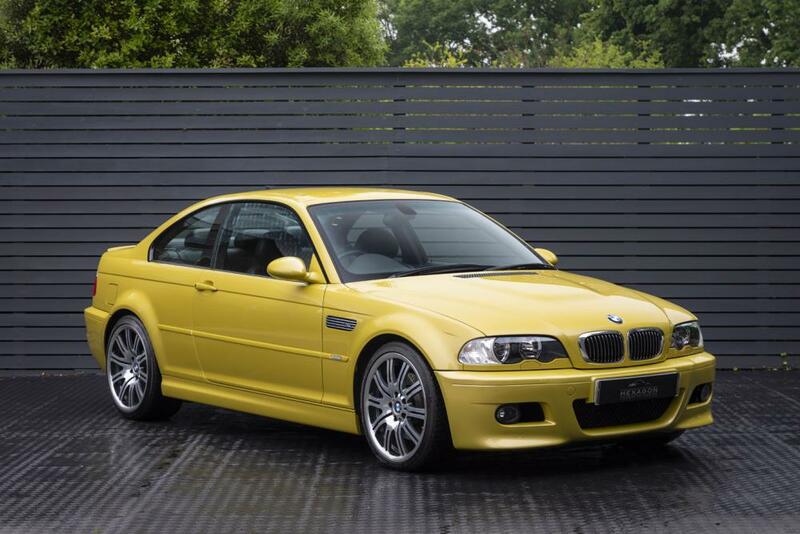 This is a rare opportunity to acquire to an E46 M3 with such low mileage that is in such great condition.